The Consumer Electronics Show has come to a close. This year we saw a lot of exciting new cord cutting products released and announced for this upcoming year. Here is some of the top cord cutting news to come out of this years CES. A special thank you to Luke at CordCuttersNews.com and Elias at AFTVNews.com for your excellent breaking news coverage from the show this year. Thanks guys! Well, there you have it. Another CES has come to a close bringing us a lot to look forward to in the next year as cord cutters. What new device or service are you most excited about? Let me know in the comments below. The annual Consumer Electronics Show (CES) officially kicks off today in Las Vegas. This is the largest electronics trade show in the world. It is also the time when manufacturers of consumer electronics announce and demonstrate their new products for the year. This year there will be tons of new cord cutting gadgets announced and shown at CES. I will be tuning into all the major tech and cord cutting news outlets throughout the weekend to be on the lookout for anything and everything cord cutting. Be sure to follow me on Twitter as I will be posting and sharing the latest news as it breaks. I will post a roundup of all the cord cutting news coming out of CES after the show wraps up on Sunday. Are there any new products or services that you hope get announced at this year’s CES? This week DirecTV and AT&T officially announced and launched their new Over-The-Top streaming service, DirectTV Now. This is the major satellite company’s solution geared towards the growing Cord Cutter, Cord Shaver, and Cord Never community which will compete directly with Dish Network’s Sling TV and Sony’s PlayStation Vue. DirecTV Now is a no-contract, internet-based app that runs on tablets, smartphones, and media streaming devices connected to your TV. 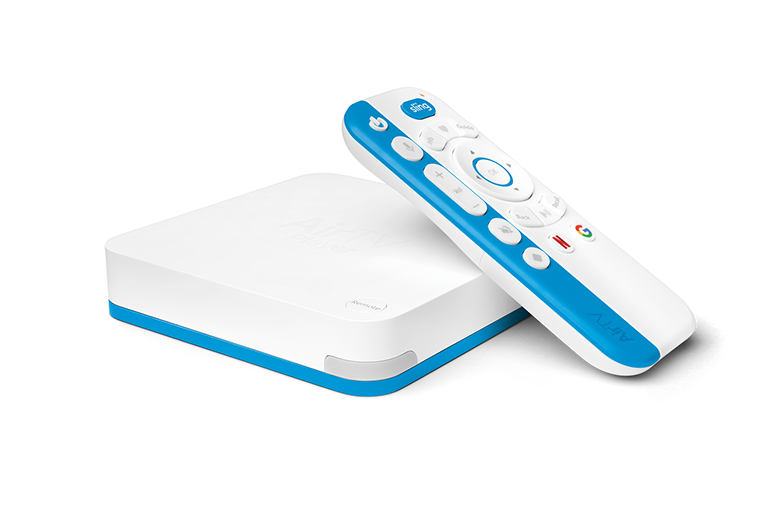 It provides live streams of premium television channels that have traditionally only been offered in high-priced cable and satellite subscriptions. There are no devices to rent and no need for installation appointments. You can signup on their website www.directvnow.com and cancel at anytime. At launch, DirecTV Now offers 4 different channel packages at various price points. You can watch DirecTV Now on most devices, with more to come in 2017. DirecTV has confirmed that they plan to add additional support in 2017 for Roku streaming players, Roku TVs, Amazon Fire tablets, and various other Smart TVs. DirecTV Now includes several appealing features, unfortunately, a DVR is not one of them. You are able to stream from 2 separate devices at the same time with DirecTV Now. That is less than PlayStation Vue’s 5 simultaneous streams but more than the single stream you get with Sling TV. 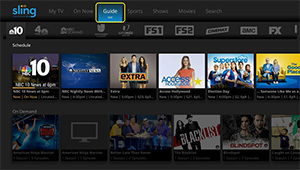 You can use your DirecTV Now login on several TV Anywhere apps including: ABC, Disney, Disney Junior, Disney XD, WatchESPN, Freeform, HBO GO and MAX GO. DirecTV Now includes live streams of local ABC, NBC, FOX, and Telemundo channels in select markets only. Sign up today for DirecTV Now and take advantage of some of these special offers while they last. Right now you can get the Go Big package (normally $60/month), which includes 100+ channels, for only $35! That’s the same price as the cheapest package they offer. DirecTV Now is also offering the standard 7-day free trial of their new service, so you can try it before you buy it. If you are a Cricket Wireless customer, then you can get an extended 30-day free trial of DirecTV Now by going into a local Cricket store. If you are interested in a free streaming device (and let’s face it, who isn’t interested in getting free stuff?! 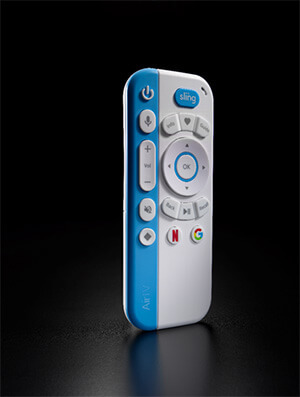 ), DirecTV Now is currently offering two device promotions. If you prepay for 1 month at signup, then you will receive a Free FireTV Stick. If you prepay for 3 months, then they will give you a Free Apple TV. Not too shabby! So there you go! Another no-contract live streaming TV service geared towards Cord Cutters. It’s great to see this offering by DirecTV Now, which gives us yet another live premium TV option when dumping the traditional cable and sattelite subscription. What do you think of the new DirecTV Now service? Does it seem like something you might try out? Let me know in the comments below. Here are some of the best Cyber Monday deals for Cord Cutters! Get them before they are gone! Stay tuned to this post as I will update it throughout the day when new cord cutting deals are available. Happy cyber shopping everyone!